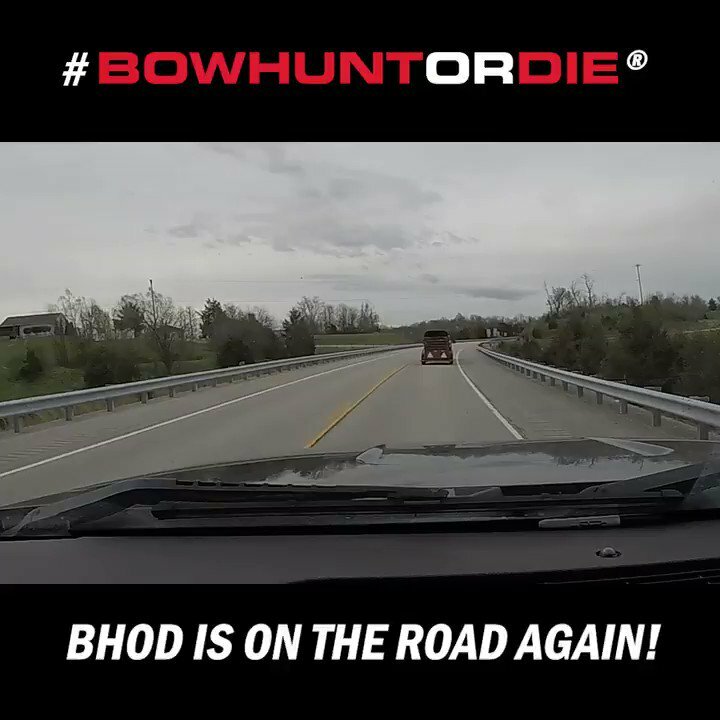 We’re covering much of the country in this episode with bowhunts from Wyoming to West Virginia, and a few stops in between, with the BHOD team. We kick things off in Wyoming with Dustin DeCroo and his wife, Jennifer, as they tag-team to harvest a great western whitetail buck. Then we join up with Josh Sturgill as he makes his annual road trips to West Virginia and Arkansas in search of bucks.